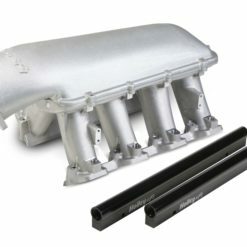 We install radius bars to the LS3 manifold to help the air transition from the plenum to the runner. 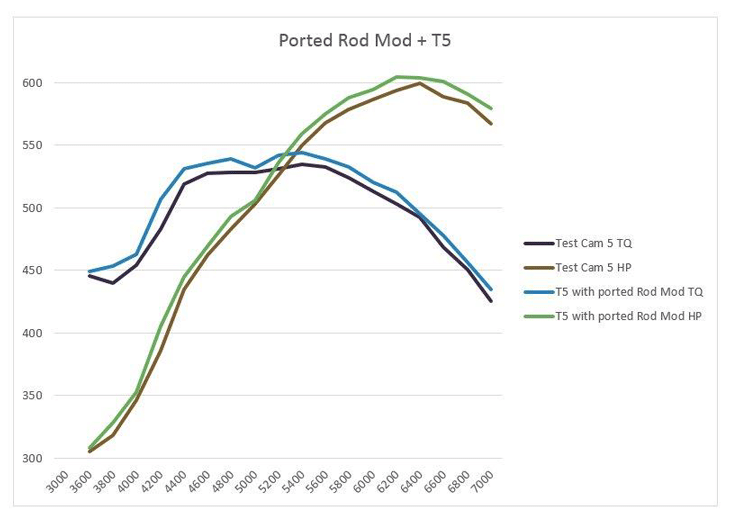 Dyno tested to gain about 5 rwhp on bolt on cars and around 12 rwhp on cammed setups. Porting the Manifold includes stand removal, and epoxying the manifold floor for maximum airflow (Optional). Limited quantity of cores kept in house. Want to take your LS3 Intake Manifold to the limit? Porting the Manifold also includes stand removal, and epoxying the manifold floor for maximum airflow! 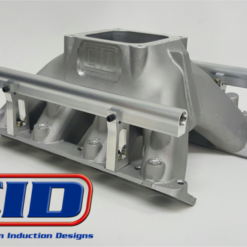 *We don’t recommend this for forced induction setups, as removing the stands decreases the structural rigidity of the manifold. It works by shielding the intake manifold and reducing the heat radiating up from the top motor. 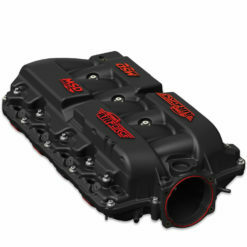 This lowers intake manifold temperatures creating a more dense fuel and air mixture, creating more power. Think of it as an intercooler for your intake, same physics and chemistry just a different way to get there. Purchase now and earn up to 675 Reward Points. 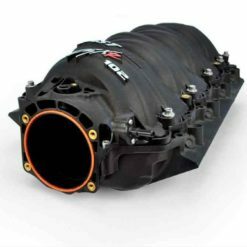 We have often wondered and been asked if porting in addition to the radius rod addition would improve the LS3 intake manifold. We figured it would be a great time to find out – so Mike and Ryan quickly built 2 manifolds, one with just rods and the other with the stands removed and ported. 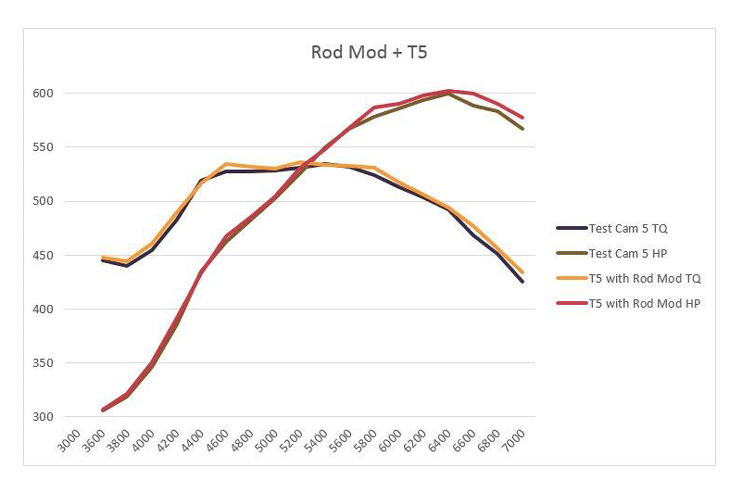 Both we and our customers have tested the radius rods on chassis dynos and at the track many times and usually see from 6 to as much as 12 RWHP. We saw 11HP at 6600. Both we and our customers have tested the radius rods on chassis dynos and at the track, and usually see from 6 to as much as 12rwhp. We saw 11rwhp at 6600. The ported version looked quite a bit better. We were disappointed with the positive result as the porting is very labor intensive and it’s probably going to be requested a lot going forward. Although we didn’t find significantly more peak power, but we got it everywhere and the midrange torque increase was worth the effort. We didn’t find significantly more peak power, but we got it everywhere and the midrange torque increase was worth the effort. The “Mod Mine” option allows you to send in your LS3 / L99 Intake Manifold in to us (shipping instructions below) to have the modifications completed. 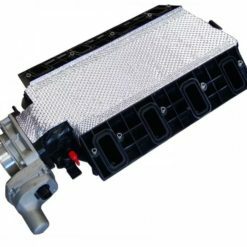 This option is best for the individual who doesn’t use their car as a daily driver, or can stand for the car to sit for a short period of time – while we are modifying your manifold. This is the least expensive option. Typical turn time is around 2 weeks. The “Mod Mine (Expedite) option is the same as “Mod Mine” but with a guaranteed 3 day turn around. We know some of you are a little less patient (or can’t have your cars down as long), so we have created a solution just for you! The “Exchange” option is our most popular option – because it doesn’t require any downtime at all. We send you one of our modified manifolds from inventory, and when you receive it – just send yours back in the box you received yours in. It’s that easy! When we receive yours (and verify it is not damaged…) you receive you core refund back. 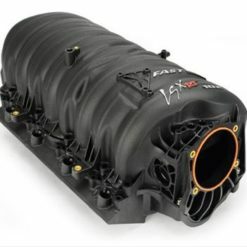 The “No Core” option is for the individual that wants us to send you one of our modified intake manifolds, and does not want to send us a core for a refund. Please include a copy of your invoice in the box with your manifold. Please remove all vacuum hoses and sensors from manifold before shipping. We HIGHLY recommend using generous amounts of shipping peanuts / bubble wrap. We’ve had a few “less than cautious” packing jobs (thrown in a box and taped up) which led to manifolds getting damaged in shipping. Unfortunately we are unable to issue core refunds on broken / damaged manifolds. I ordered this back in May. I have friends that have similar, mods but I`m faster than them because of the modded intake. great product. Added 10whp to my L99 with this and the porting, adds very noticeable throttle response. 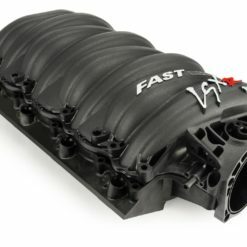 Yes, you should be able to fit the LS3 style intake, as well as we should be able to modify yours! We have not developed one to accept the 102mm TB yet! Thanks for reaching out! A painted intake manifold, although otherwise stock, would not be an acceptable core return! Answered by the admin 10% off while supplies last. Starting at $247 for mod mine. Thanks for the question! 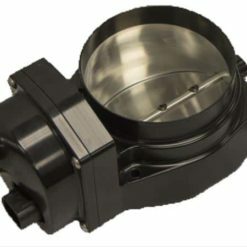 The GPI Port-mod Intake will not require additional tuning. 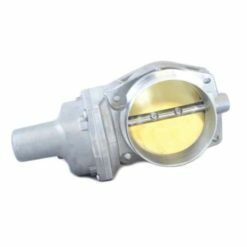 However, the ported throttle body could require calibration adjustments. Thanks for the question! The modified intake will still vent the same, you'll still hook the EGR hose up at the same port! We sell a large volume of the LS3 Intake Manifold Mods (of which a good majority of them are daily driven) - with no failures that we are aware of. Answered by the admin We are doing the same modification. We would expect similar results. Answered by the admin The same price listed on the site, but we already have it off so other than removing the fuel rails and injectors no additional labor. We will do that at no charge if you wish to have it ported. Answered by the admin Install and go, the MAF will recognize additional air flow. 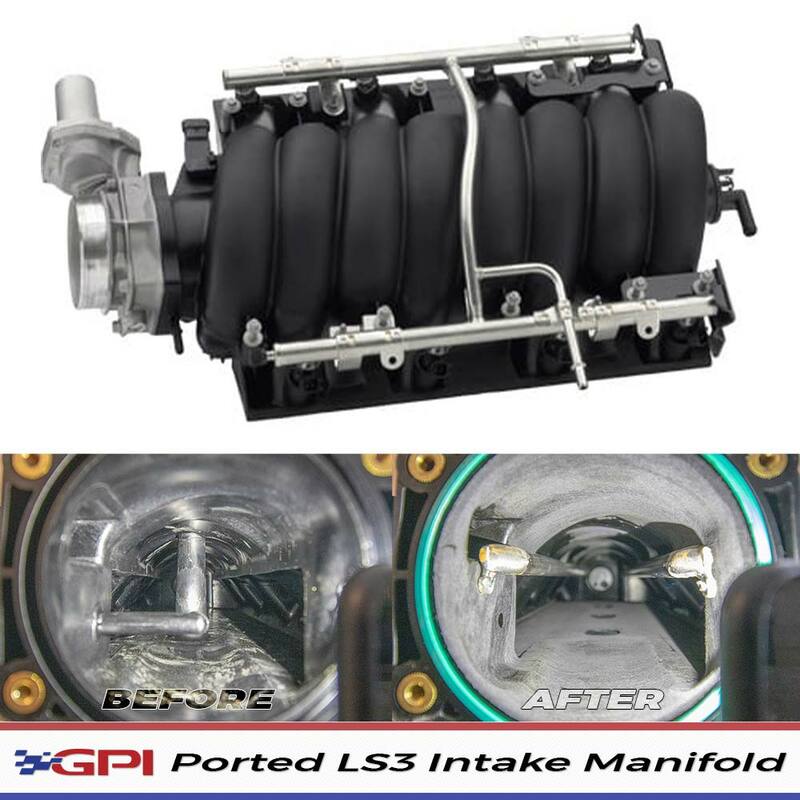 Unfortunately there are several differences between the LS3 Intake Manifold and the L76's. The Intake Mod cannot be performed on the L76 Intake Manifold. We can either modify the LS3 manifold on your car - by selecting the "Mod Mine" option on this page, or we can send you a modified LS3 Manifold, and you could send us back your LS3 Manifold as a core - by selecting the "Exchange" option. If you have any questions, feel free to email us at support@gwatneyperformance.com or call the shop @ (501) 985-4947. Hey Rob - we sold all the units we had in inventory during out Black Friday promotion. I've temporarily opened sales if you'd like to grab one at the Black Friday price - but since they are now backordered - shipping will be delayed a week or so. No issues with the Intake Mod and Nitrous. They have proven to hold up very well when used in combination with nitrous setups!